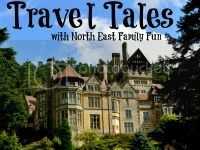 The sun is shining, the days are getting longer (and warmer) and my thoughts are starting to drift towards summer days out – past and future – in the UK. 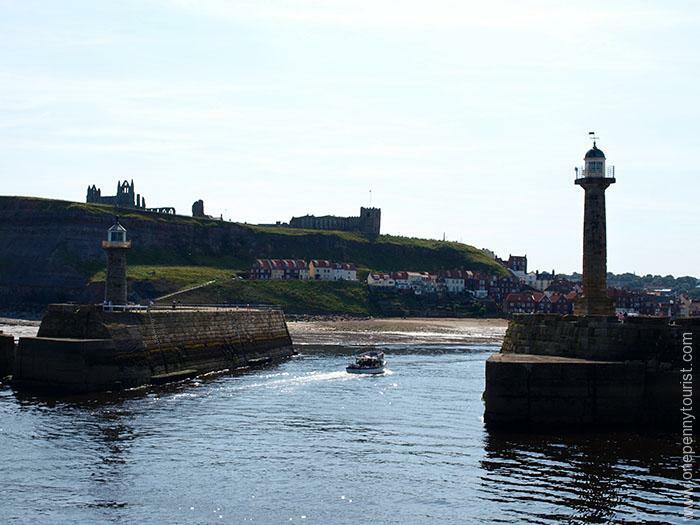 Flicking through my photos this week I was reminded of a fantastic day trip to Whitby we took a couple of years back. 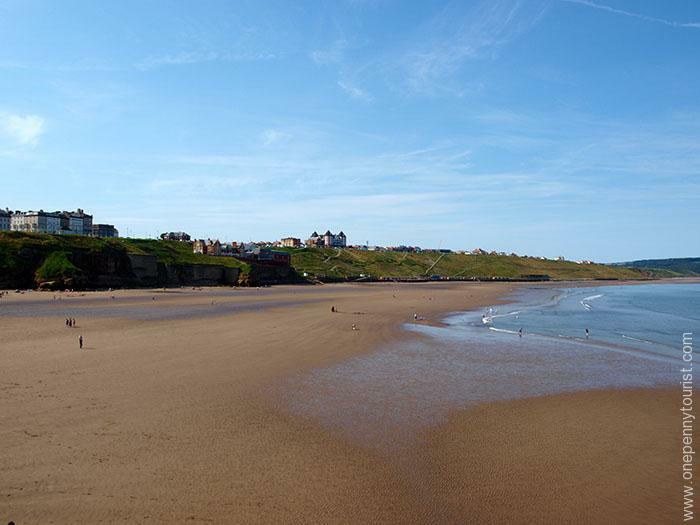 We were on a lovely long weekend break to York and with beautiful weather blessing our trip, we jumped in the car and headed to the seaside. 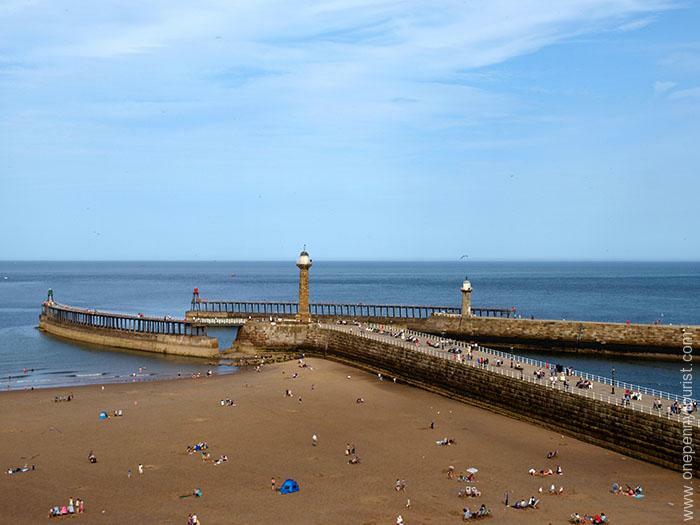 Whitby has a lot of things going for it, this huuuuge beach for a start. But there’s much more to it than that so I’ll let some of my photos do the talking. 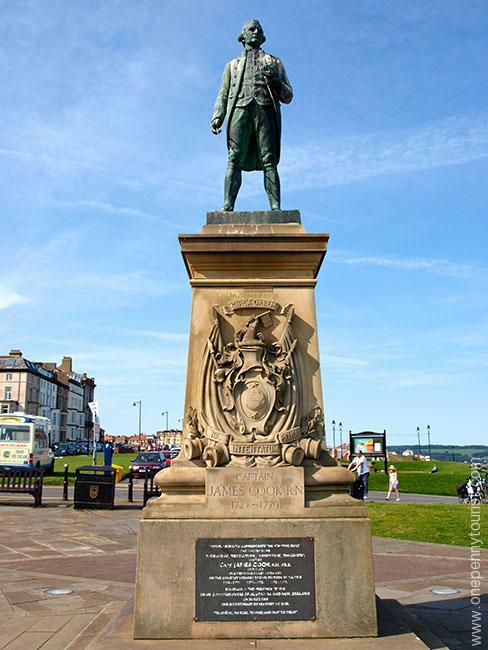 On West Cliff, overlooking the harbour you’ll find this statue of Captain James Cook – the famous British Naval explorer. 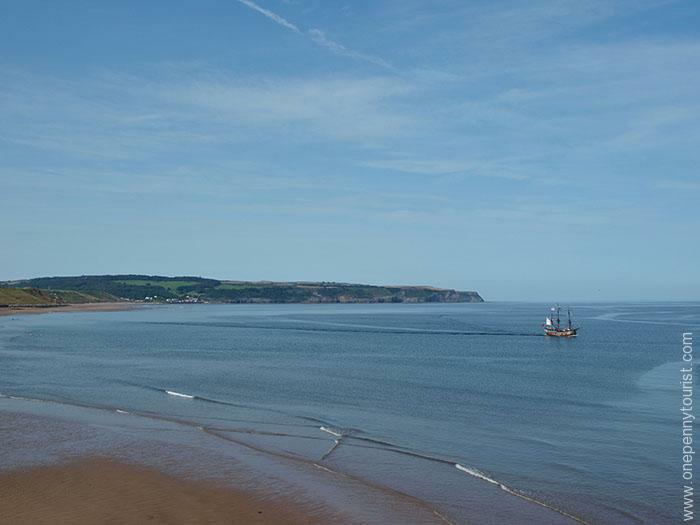 Not only did James Cook learn seamanship in the area but Whitby built his first ship, the HMS Endeavour. They are obviously very proud of their maritime association with him. 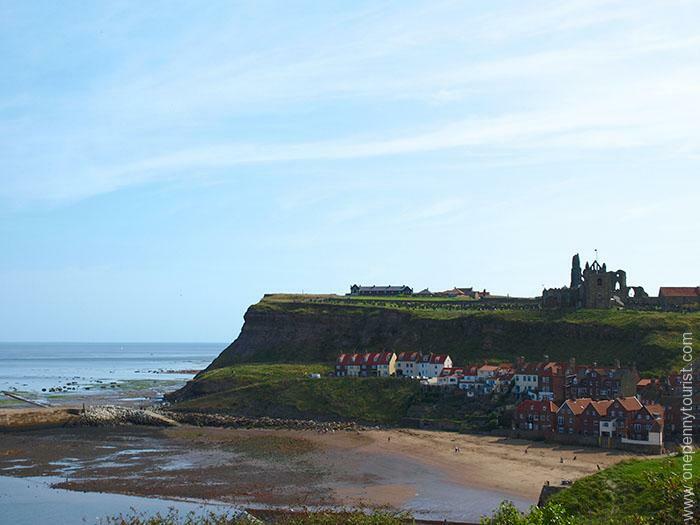 From the top of West Cliff we looked over the town and harbour across to East Cliff and it’s famous Whitby Abbey ruins. These aren’t just any old ruins though. Aside from it’s religious history that culminated in it’s 1540 destruction during the Dissolution of the Monasteries, they are known to be an inspiration for Bram Stoker’s Dracula. These days Whitby Abbey is looked after by English Heritage – well worth checking them out if you enjoy historical sites and fancy a visit. We followed the path down to the centre of town and headed to the harbour wall for views of the coast (and where we overlooked the beach from in the first photo). Before we stepped foot on the wall though, we were reminded that the weather and sea are not always kind. Waves were definitely not a concern that day though, it could not have looked more gentle or beautiful – we even had a pirate ship! Unfortunately I’ve looked around online and can’t seem to find any info on the pirate boat trip so maybe it no longer runs. 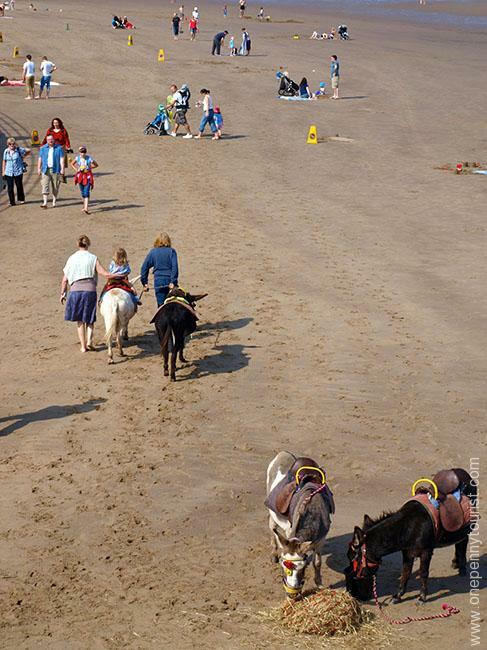 If you’re looking for a quintessentially British seaside experience, you’ll be happy to know that there are also Donkey rides for the kids on the beach too. The Donkey’s had lots of hay to munch and out of shot were buckets of water so they seemed well looked after. This was the view when looking back into the harbour from the end of the sea wall. 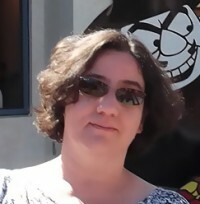 The sun was dazzling in that direction and so it was hard to take my photo. Oh no! 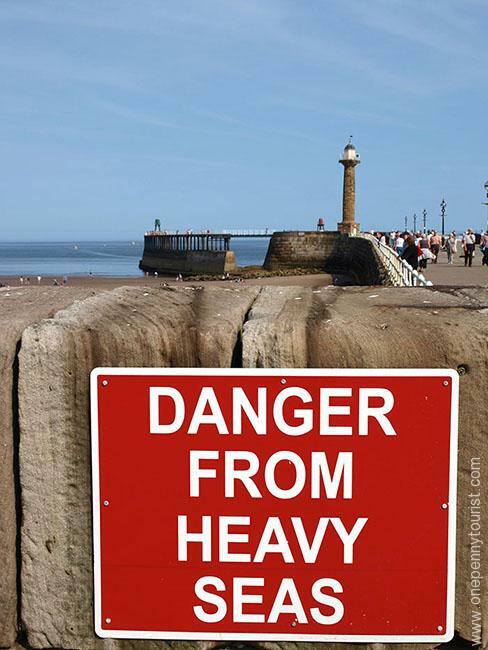 My day trip to Whitby was too sunny. First world problems, right? Haha. 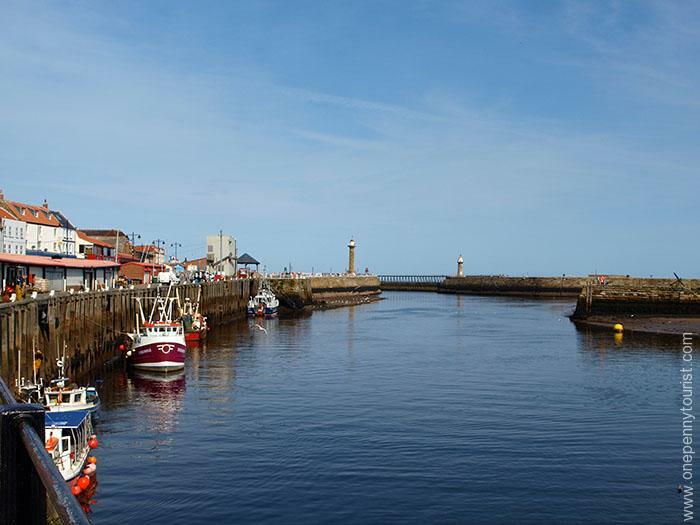 We walked back along the wall and harbour-side street which was full of people – Whitby is definitely no ‘hidden gem’ as clearly lots of people already know about it’s charm. 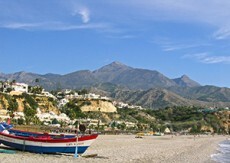 The inlet splits the town down the middle so our aim was to now visit the other side. The walk gave us another great perspective of the harbour from the opposite end. 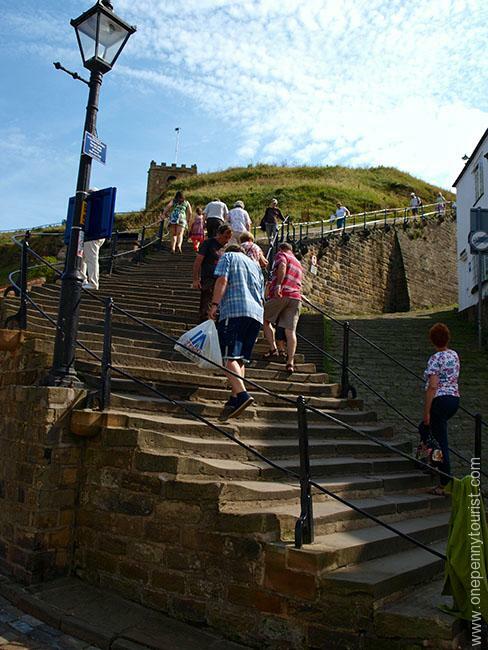 At the bottom of East Cliff are the stairs leading up to Whitby Abbey. We decided that we didn’t fancy the climb on this occasion and instead opted for a coffee in a small cafe to watch people more energetic than us tackle the steps. We then finished our walk by heading along to the other side of the harbour wall. Being on the coast, the town is also famous for it’s fish and chips so there were lots of restaurants to feed hungry visitors like us. 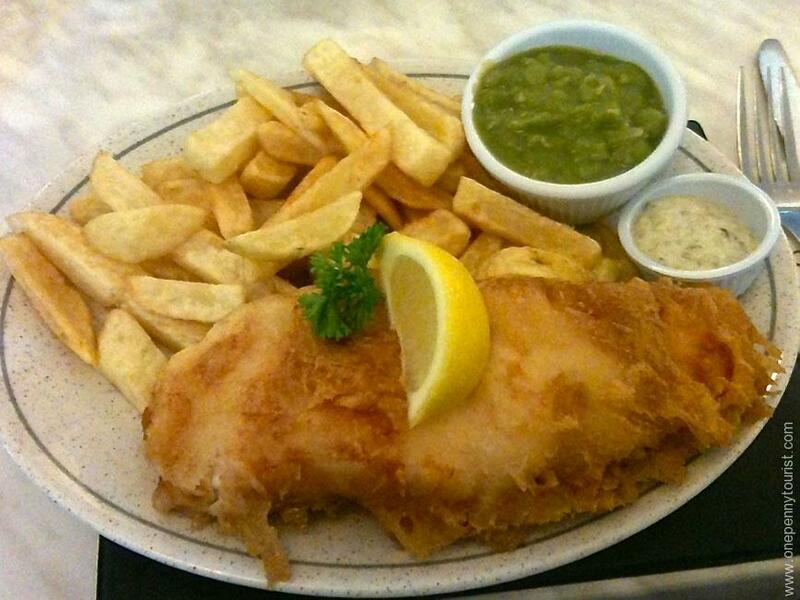 We made our choice and were not disappointed – tender fish, chips, mushy peas and home made tartar sauce. Yummy!!! After our hearty meal we walked back up the West Cliff path to where we’d parked the car, and took in one last view before driving back to York. We’re not beach people but we really enjoyed our day trip to Whitby. 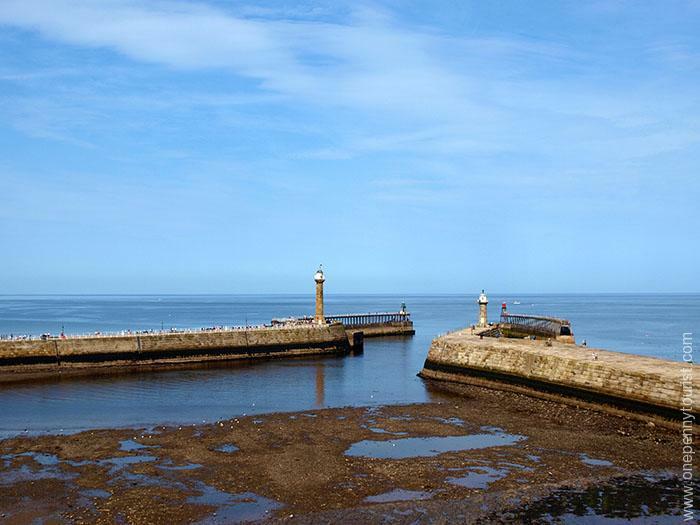 It’s got views, history, fish and chips – seriously, what’s not to love about the place? 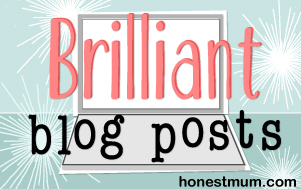 Enjoyed reading about this day out? Perhaps you’ll also enjoy my recent days out in London where I explored the Thames and visited Trafalgar Square.